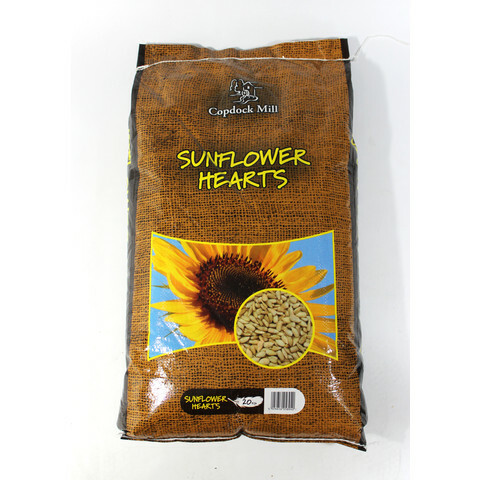 This edible kernel of the sunflower seed offers the highest calorific value of any individual seed for wild birds. They are both irresistible and 100% edible, leaving very little mess in the garden. This is an excellent very high energy content food with year round appeal for a wide variety of birds. Whether it is fed from a seed feeder, table or the ground top ups will be needed far more frequently than with most other bird foods to retain the high level of species it will attract.